Miami Fashion Week® (MIAFW) is in full swing, the “First Faces” kick-off party follows the official casting process of 200 models with an exclusive event for special guests, including international models, fashion industry experts, press and modeling agencies. 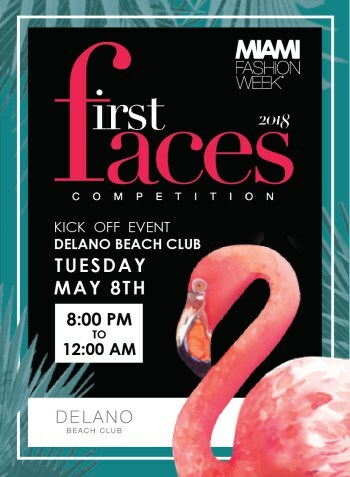 The event will mark the start of the social media competition from May 8 – 26, 2018 for eight models to earn the opportunity to open one of MIAFW’s runway shows. Hosted by 2017 winners (Lauren Ellison, Alexa Ferrer, Alleya Slagter, Brianna Addolarato, Taylor Weinkle, Fernanda Uesler, Mirla Sousa, Thais Martins), the party will be broadcasted internationally for the exclusive First Faces TV Special. The kick-off event will be open to the public on a first–come, first-serve basis. The Delano South Beach will play host on Tuesday, May 8 from 8:00 p.m. to 12:00 a.m. For more information visit: Miami Fashion Week® . 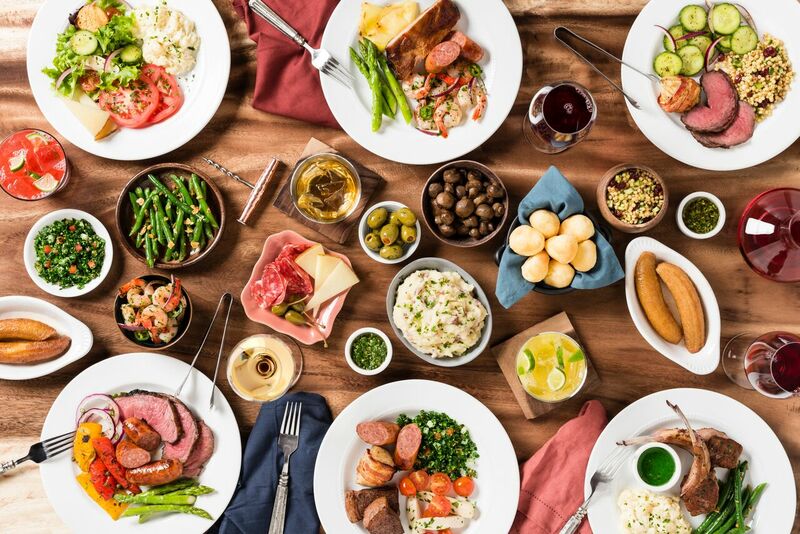 Churrasco is meant to be enjoyed with family and friends, so those looking to treat Mom to a special meal this Mother’s Day can find a perfect place to gather at Texas de Brazil. 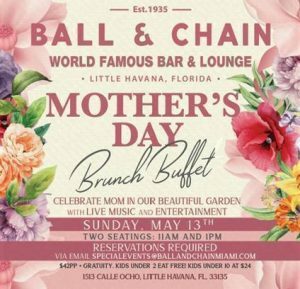 Moms who dine on Sunday, May 13th will receive a $20 voucher to use on a future date. Wine is an integral part of the dining experience at Texas de Brazil. They will mark National Wine Day on Friday, May 25th with “Happy Hour” pricing throughout the day, serving Texas de Brazil’s private label varietals for just $5 per glass. 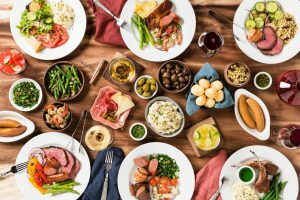 “Texas de Brazil varietals were selected to be approachable for diners, and to pair easily with the great selection of grilled meats and salads we offer,” says Rodrigo Davila, the restaurant group’s director of wine and spirits. “Our private label wines bottled by one of South America’s top wine producers are perfect for a toast on this holiday and for any occasion,” he adds. On Monday, May 28th, all those with a military ID (veterans and active duty) will receive 50% off, and up to six of their additional guests will receive 20% off their final bill. 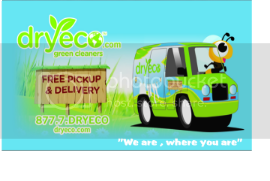 *Both discounts valid for seven guests total per table/reservation. 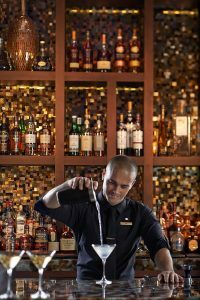 To kick off May 2018, Mandarin Oriental wanted to share the Royal Wedding-inspired “Something Blue” cocktail on offer throughout the month of May at MO Bar + Lounge. 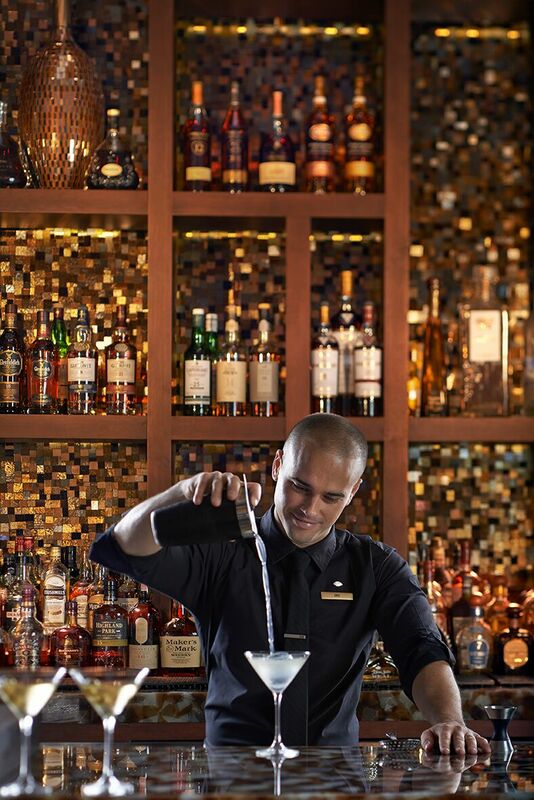 Crafted by their talented mixology team, the soft blue-hued libation is made with Bombay Sapphire Gin, Blue Curacao, Maraschino Cherry Liquor, Lemon Juice, Honey Syrup and Egg White. MO Bar + Lounge is located at 500 Brickell Key Drive, Miami, FL 33131. Sip in the sunshine and enjoy Kiki on the River’s Greek take on Mexican Favorites to celebrate Cinco De Mayo, Saturday May 5, 2018. Guests will enjoy Chef Rhee’s spin on Greek-inspired Mexican cuisine like Chicken Souvlaki Tacos, Spanakopita Quesadillas, Mexican Corn with Tzatziki and topped off with $12 Casa Picante Margaritas. To complete the festivities, guests will enjoy mariachis, marigolds, papel picado decorations and more.